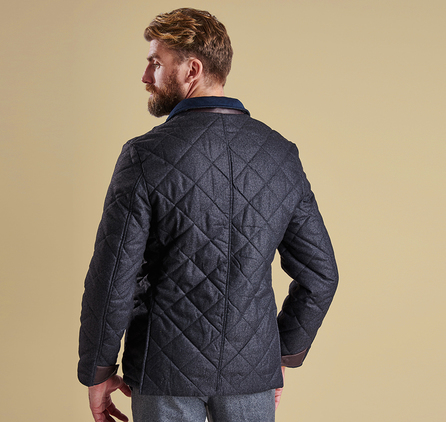 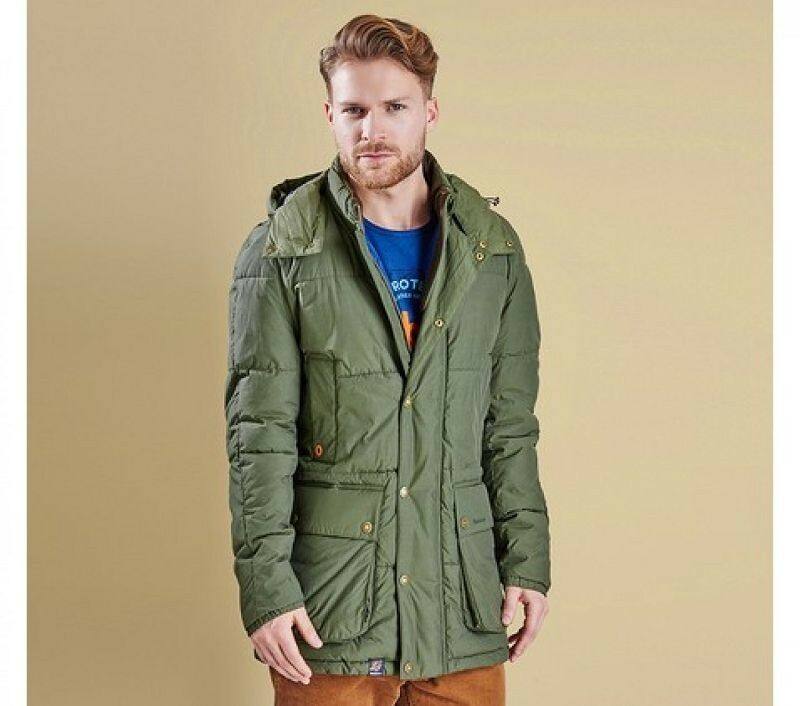 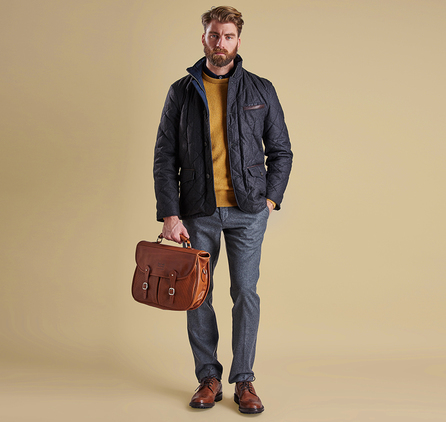 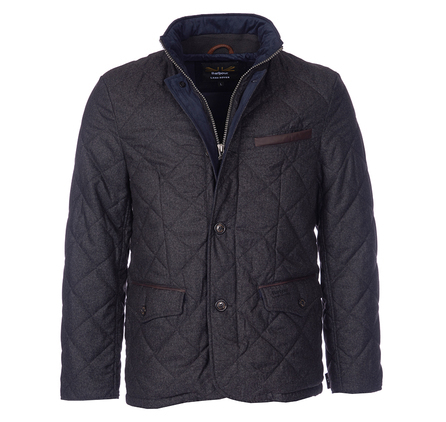 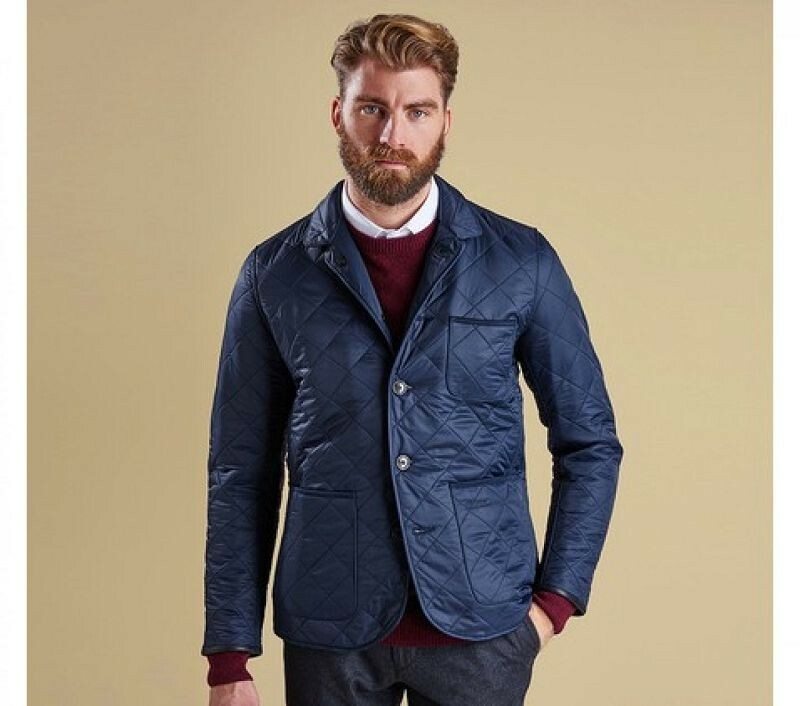 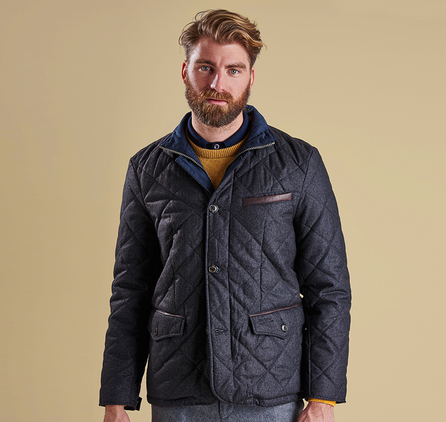 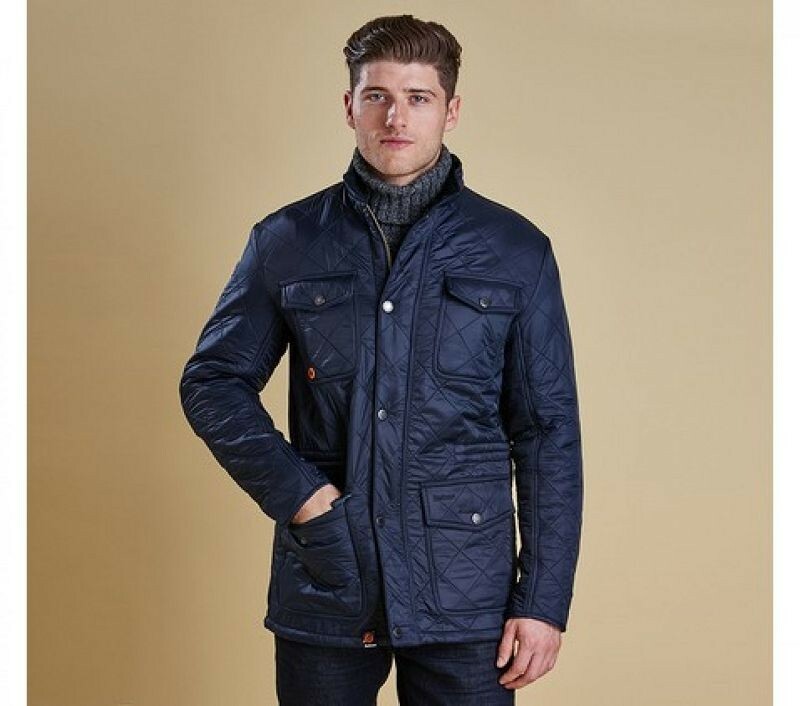 This smart jacket features a distinctive wool outer that calls to mind the British country heritage shared by the two brands. 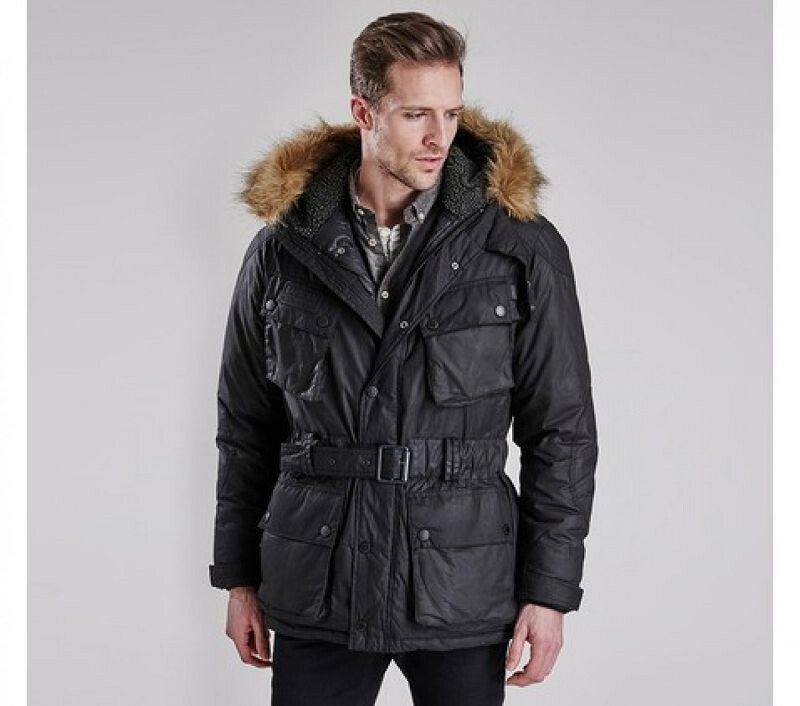 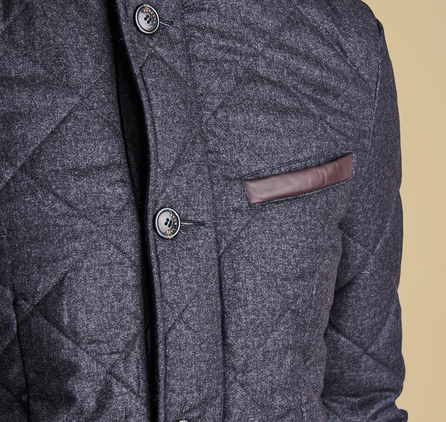 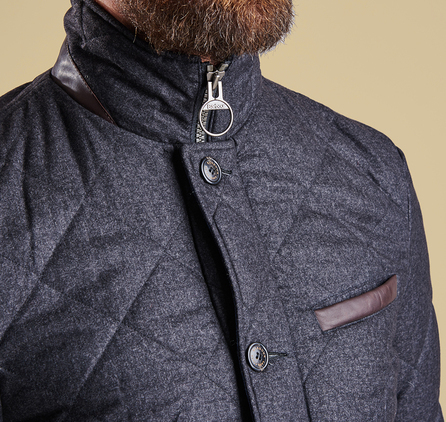 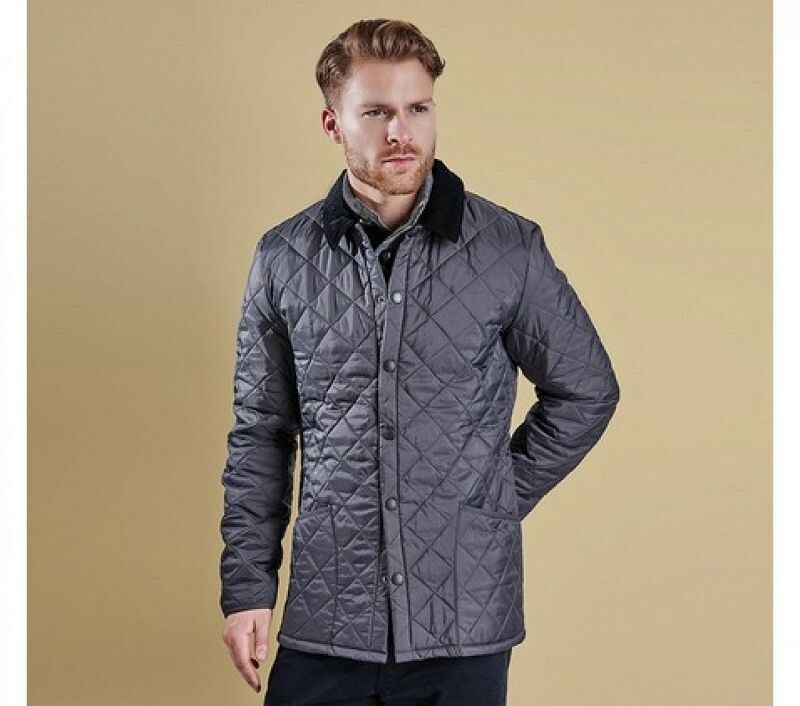 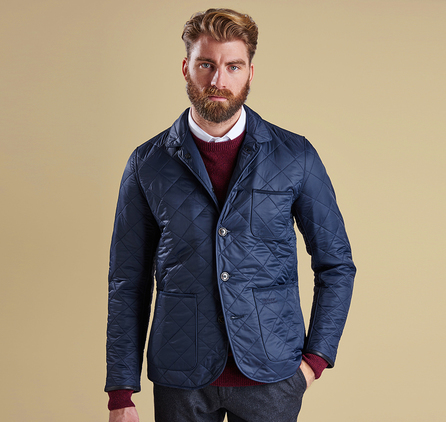 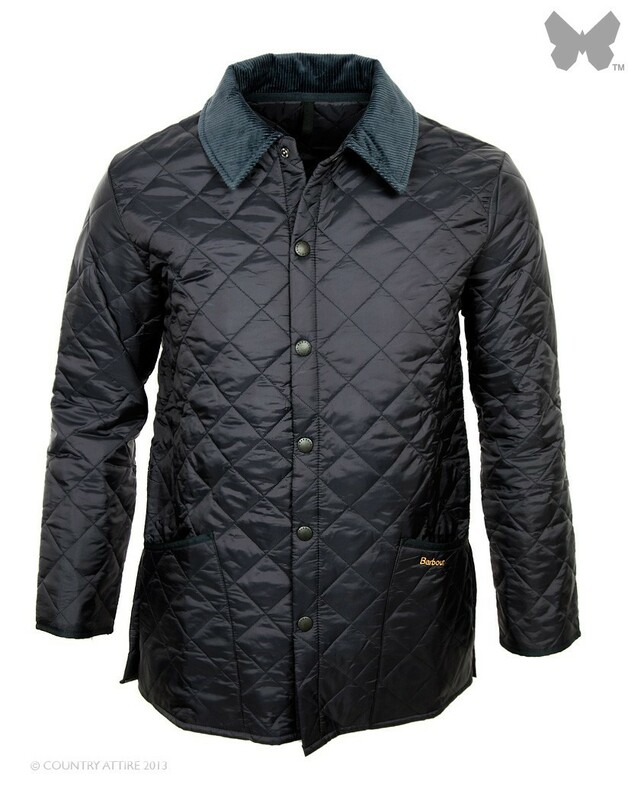 It's box quilted with a 200-gram wadding for superb warmth and insulation, and its funnel collar is lined in Alcantara? 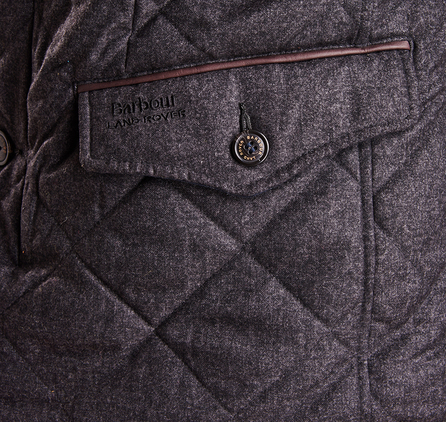 for a super-soft feel against the skin. 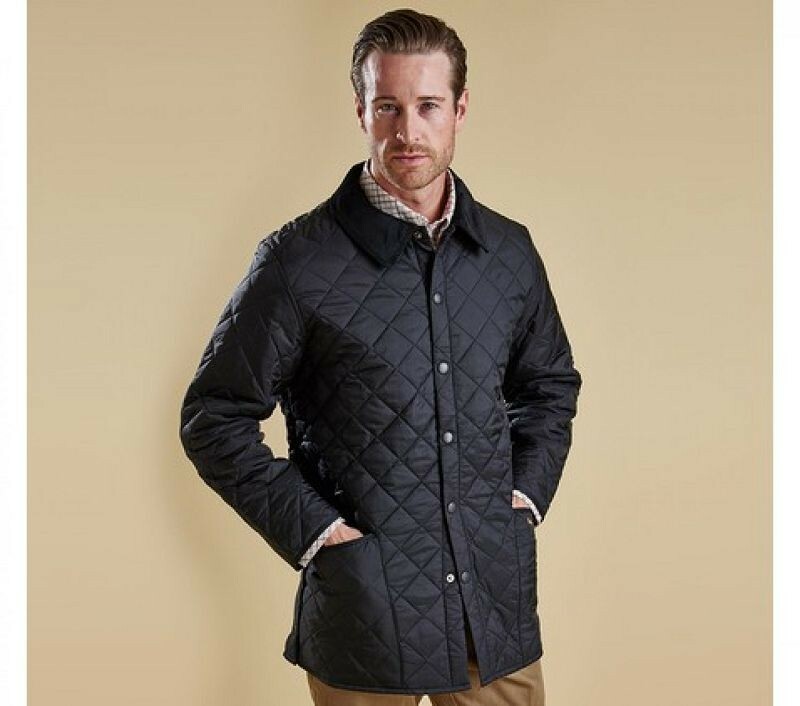 The two-way zip is concealed by a neat button-fastening storm guard, and the welt chest pocket is trimmed in luxurious leather.